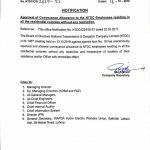 National Transmission & Despatch Company Limited (NTDCL) has issued Notification No. 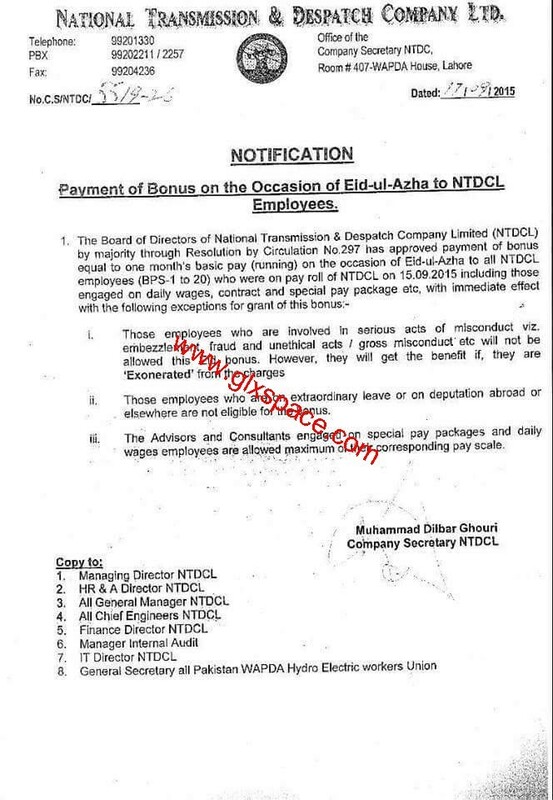 C.S/NTDCL/5519-26 dated 17-09-2015 in connection with Notification of Eid-ul-Azha Bonus 2015 for NTDCL Employees. 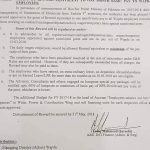 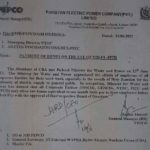 According to this Notification, one month basic pay (running) will be granted to all the NTDCL employees of BPS-01 to BPS-20 on the occasion of Eid-ul-Azha 2015. 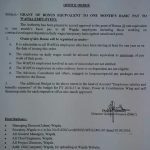 This bonus will be granted to the employees who are on roll on 15-09-2015. 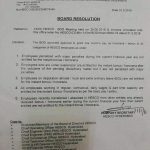 Conditions for this bonus can be read on the copy of the Notification send by Mr. Mabroor Ahmad & Mr. Kashif Rasool. 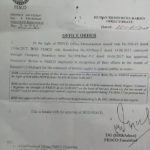 Thanks Dear Rafique Qureshi for appreciating my efforts for the employees.